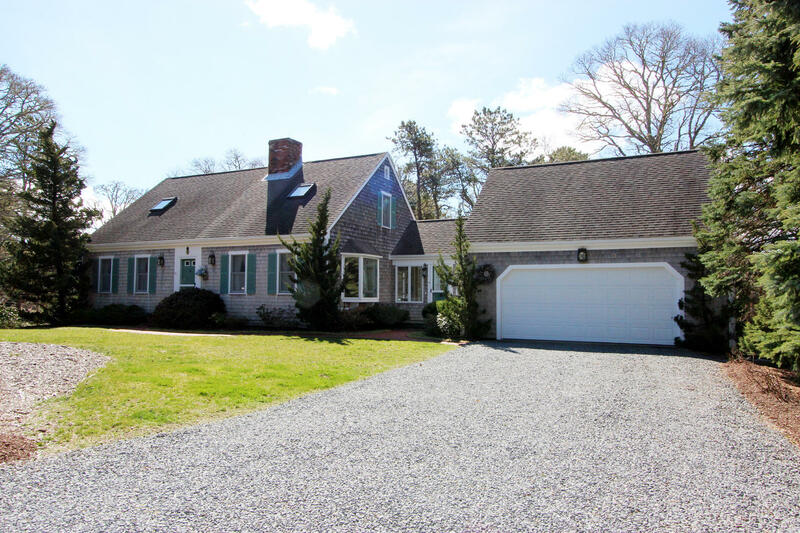 Picture perfect Cape in East Egg, one of Orleans most prestigious locations with dock and deeded access to a sandy beach on Pleasant Bay. Meticulous and pristine, lovingly maintained & cared for. Association dock and beach on Pleasant Bay. with access to the ocean Mooring available per Harbor Master. Beautifully landscaped one acre lot has a park like setting. Room available for a pool. 4 bedroom septic system. Attractively priced to sell quickly. Directions to Property: Rt. 28, Orleans to Quanset Rd., Left on Quanset to left at East Egg Subdivisionto #25 Ellerslie Rd. on right.